Colorado (CO) debt relief programs can eliminate interest rates and give you control of your debt. You can get out of debt in as fast as 18-months with debt relief, settlement, and consolidation programs. To enroll in a Colorado debt reduction service it takes approximately 45 minutes. The following page explains how each Colorado debt relief program works and how to enroll. There are multiple options to choose from, depending on your credit score, goals and your current financial situation will determine what the right plan for you is. 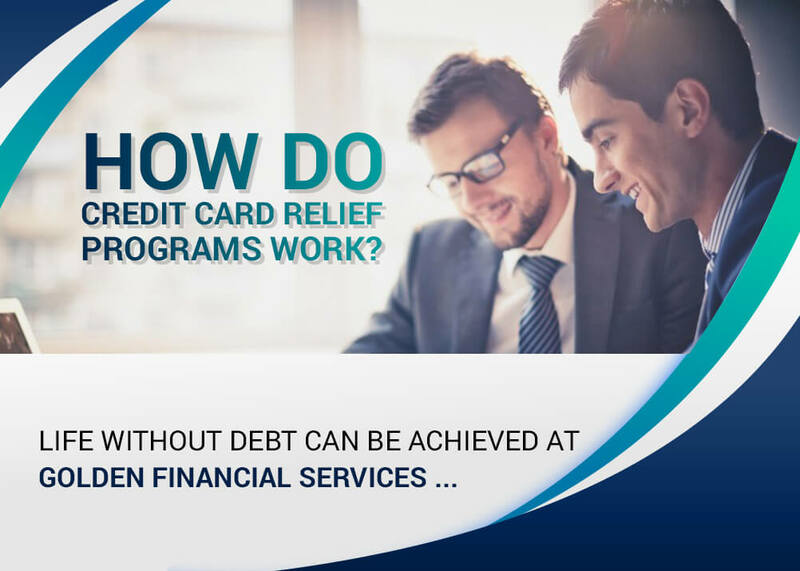 Discover credit card debts can only be resolved on debt settlement. Discover does not qualify for debt validation plans. CO residents must have over $7,500 in debt to qualify for all plans. With consumer credit counseling, only credit card debt qualifies. Almost all unsecured debt qualifies on debt settlement, and if your accounts are with a third-party debt collection agency you may also qualify for debt validation. Banks will only issue a debt consolidation loan if the applicant has a 690 credit score or higher. With a credit score of less than 700, beware of high-interest rates and fees. Must be able to afford to pay around half of what you were paying when paying minimum payments on credit cards. There are no pre-payment penalties if you want to pay more and finish faster, but plans can only be stretched out to 48 months. Must have over $15,000 in private student loans, to qualify for private student loan relief. Before signing up for a Colorado debt relief program, take advantage of a free consultation with one of our IAPDA Certified debt experts! The quickest and easiest way to find out if you’re eligible for debt relief, settlement and consolidation programs in Colorado–is to simply call Toll-Free (866) 376-9846. There are potential downsides that come along with debt relief programs. And not everyone qualifies. Just like when you go to the doctor and get medicine. There are potential side effects that you need to be aware of. Would you go to the doctor to get medicine if you weren’t sick? That’s like debt relief. You don’t need a debt relief program if you aren’t financially ill.
Is your life being negatively affected by debt? If yes, debt relief could be your answer. Colorado debt consolidation gives you a loan to pay off your debt. 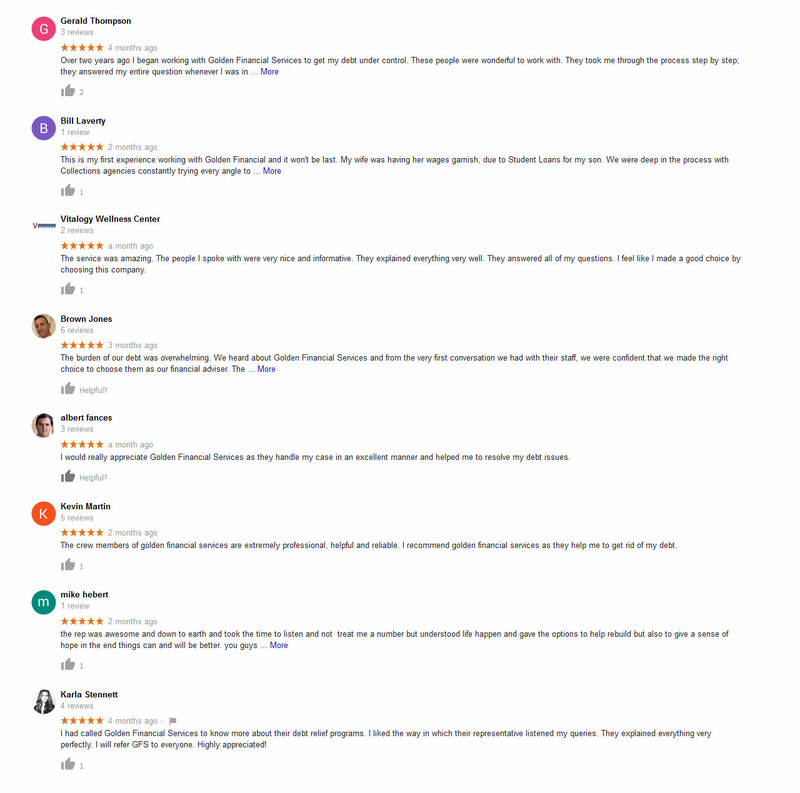 Here at Golden Financial Services, we cannot give you a loan. What we can offer you is a debt relief program that is tailored to address your specific financial needs. Need a low monthly payment? Or are you looking to resolve your debt in the quickest possible timeframe? Are you concerned about your credit taking a hit? We can give you a plan that gets you completely debt free within 36 months and includes credit restoration. Within 36 months your debt and credit issues could all be behind you. Colorado debt settlement programs are for those consumers who can’t afford to continue paying at least minimum payments. Debt settlement is where your balances will be negotiated down. You get one small monthly payment – and that’s it! You become debt free in around three-four years with debt settlement. Colorado residents can call toll-free for a Free Savings Estimate at (866) 376-9846. Consumer credit counseling plans are for credit card debt. No other debt category qualifies. These plans negotiate your interest down. You make a single monthly payment to the consumer credit counseling company, and they disperse the funds to your creditors. Even if you have 25 credit cards, you still only need to make one monthly payment. Consumer credit counseling gets you out of debt in around 4.5 to 5 years. There isn’t much flexibility in these plans like with debt settlement and debt validation plans. The good news is that your credit score won’t take much of a negative hit with consumer credit counseling. 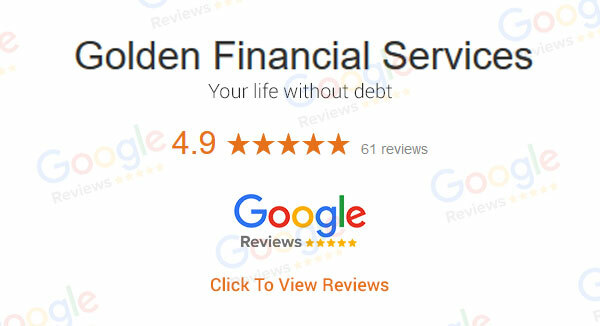 Colorado residents can call Golden Financial Services toll-free at (866) 376-9846 to learn more. From the day you officially are “late” on your monthly payment up until six years is how long the statute of limitations is in Colorado. So if your payment is due on December 1st, 2018, and you skip it, you will officially be late on your payments on January 2nd, 2019. Six years after that if you still haven’t gotten sued, the statute of limitations will have expired. Once the statute of limitations expires in Colorado, you can now legally walk away from the debt without paying. If you have debt collection accounts, get a free consultation today. Learn your options from an IAPDA Certified Colorado debt counselor. We can give you a free consultation on your Colorado debt relief options.